The Government of Canada recently announced new investments in on-reserve housing in their 2016 budget. They have started three funds for housing in First Nations or Inuit communities south of 60 degrees latitude and in the Yukon Territory. This funding will help communities which are in immediate need of new multi-unit housing, renovations or servicing of lots. It will also support projects that increase the ability of Indigenous peoples to govern, manage and maintain their housing portfolio. Finally, it will support Indigenous communities to engage in innovative approaches for on-reserve housing governance and management that will benefit the community. Indigenous and Northern Affairs Canada has a housing subsidy program in British Columbia for First Nations families living on reserve. This program assists with the construction and purchase of new housing or renovations that tackle structural and health and safety concerns. 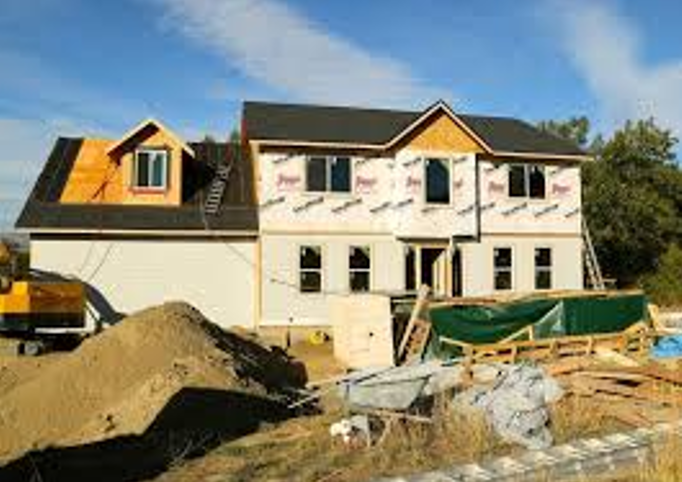 The program supports new home construction/purchase, renovation, mould remediation, and building inspections.